The use of robotics for educational purposes has been pursued for a long time and has become more and more popular. Several factors have contributed to such situation, such as the availability of adequate and inexpensive robotics kits in the market and individual components, as well as the proliferation of robotics competitions for the pre-university levels. As a consequence, robotics started to be incorporated into classroom lessons and has become a learning tool for teaching concepts in a broad range of areas, from electricity and mechanics to programming, mathematics, physics, etc. In this workshop, we aim at bringing together teachers, mentors, and students from schools, clubs, community centers, and educational institutions offering formal and informal educational opportunities in robotics, to discuss their experiences and the current practices using robotics. This workshop hopes to also provide a place to share relevant projects and discuss specific technical issues that may arise in different learning setting as well as the impact of robotics in education. Please, write a brief text explaining your presentation. It can be from a single page to a maximum of 6 pages. All submitted papers must be written in English, in single column and following the template that you can find under “Author Guidelines” in http://www.springer.com/series/1244. 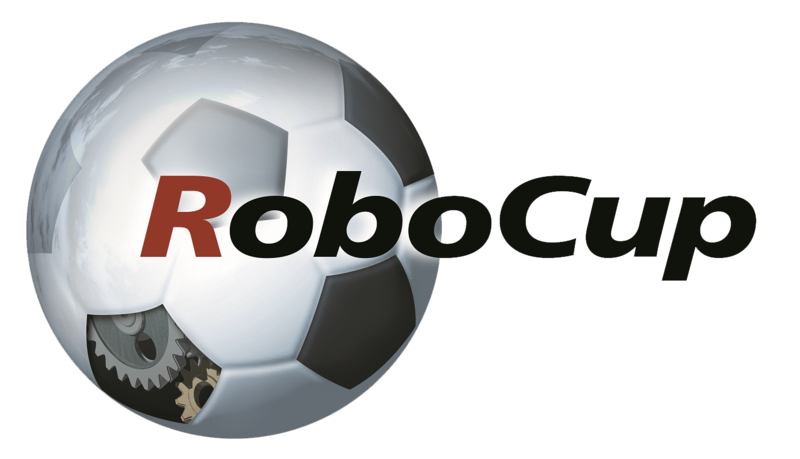 We will post all accepted papers and their presentations on the RoboCupJunior website under the resources page. Once your paper is ready to be submitted, please, send it by email directly to the workshop organizers (Amy Eguchi – amy_eguchi@bloomfield.edu and Luis Almeida – lda@fe.up.pt). If you have registered for RoboCupJunior, you will have an access to the RoboCup Symposium and to this workshop. If you wish to present at the workshop but are not registered for RoboCupJunior or RoboCup, you need to register for the RoboCup Symposium, which will also grant an access to the co-located events such as this workshop.